The Zoom! Chairside Whitening System is a scientifically advanced tooth whitening procedure. It’s safe, effective and fast, very fast. In just over an hour your teeth will become dramatically whiter. 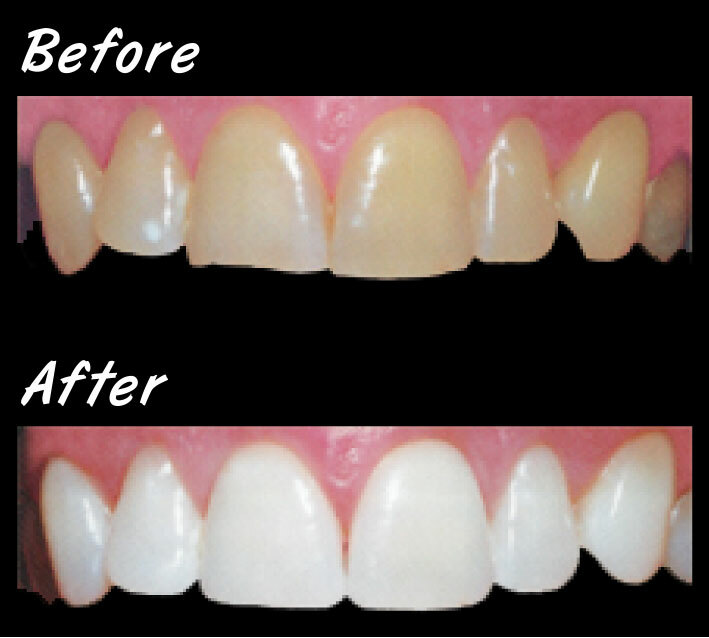 Zoom!Chairside Whitening is ideal for anyone looking for immediate results. The convenience of Zoom! In comparison to days of wearing trays or strips, makes it the perfect choice for the busy individual.